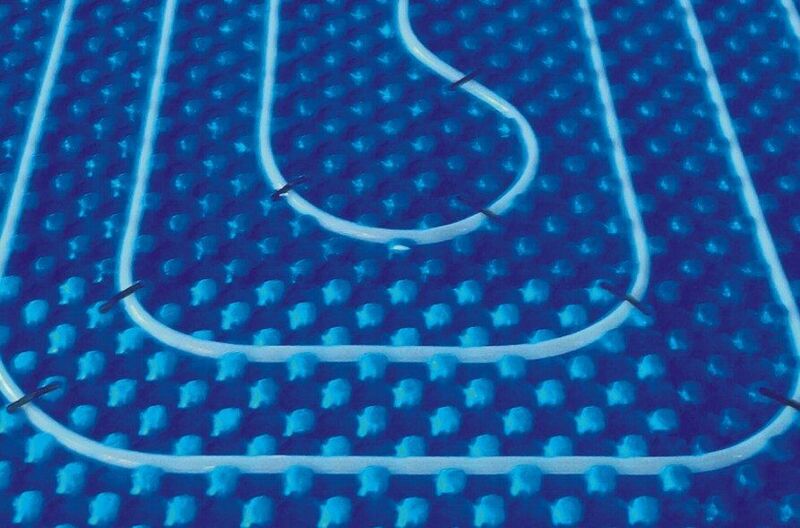 Throughout the world, Climateline Underfloor Heating & Cooling Systems are becoming a preferred means of conditioning all types of buildings. With underfloor heating & cooling, you can create clean and peaceful environments which are healthy and spacious, and enjoy the pleasure of consistent all-round comfort which starts at your feet. Reduced running costs and very low maintenance make it as practical as it is pleasurable. Unrivalled Comfort – gentle surrounding heat warms and relaxes you. Freedom – no space-consuming radiators to hinder your interior planning. Peaceful existence – amazingly quiet operation leaves you undisturbed. Healthier zone -reduces dust and humidity, easing allergy and irritation. Greater control -individual thermostats let you choose the temperature for every room. Renewable energy – Climateline Underfloor Heating Systems are compatible with geothermal heat pumps and solar panels.